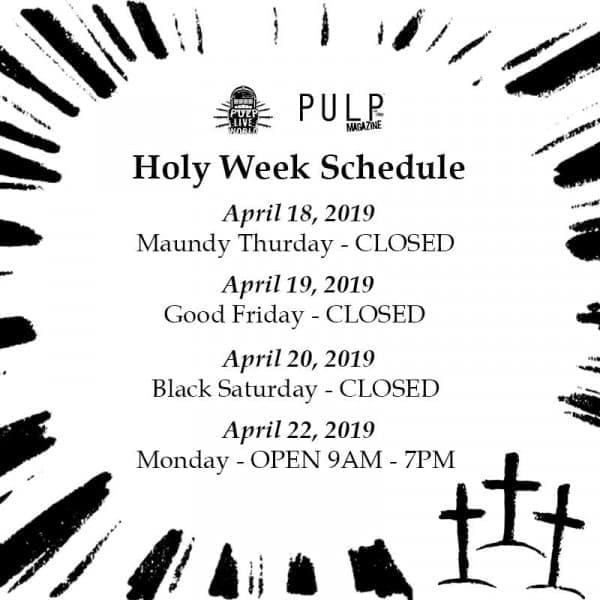 In observance of Holy Week, we will be closed from Maundy Thursday to Easter Sunday (April 18-21). Our regular operations will resume on Monday (April 22). Thank you.